The founder of Collective Design shared that the New York fair will not be coming back next year. Architect Steven Learner, founder of New York City fair Collective Design, shared with a group of participants and designers associated with the show that it will not stage a 2019 edition. 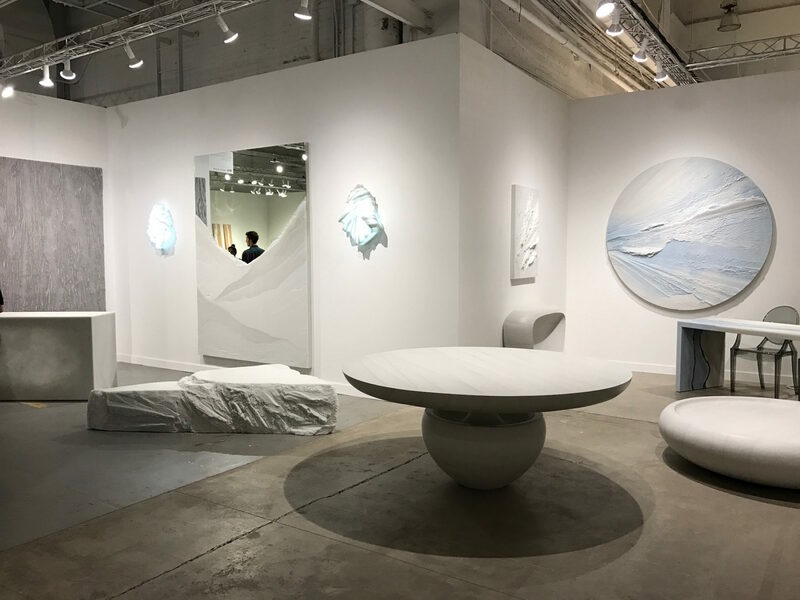 Devoted to 20th-century and contemporary collectible design, the fair’s early editions were widely praised by designers, collectors, and critics for their strong roster of dealers, a high caliber of work at price points approachable for a range of collectors, and a platform for emerging talent. “Postponing our spring fairs gives us the time to evaluate the current landscape, engage with our community of galleries, collectors, designers, and makers, and to evolve our approach to best serve their needs,” says Learner. 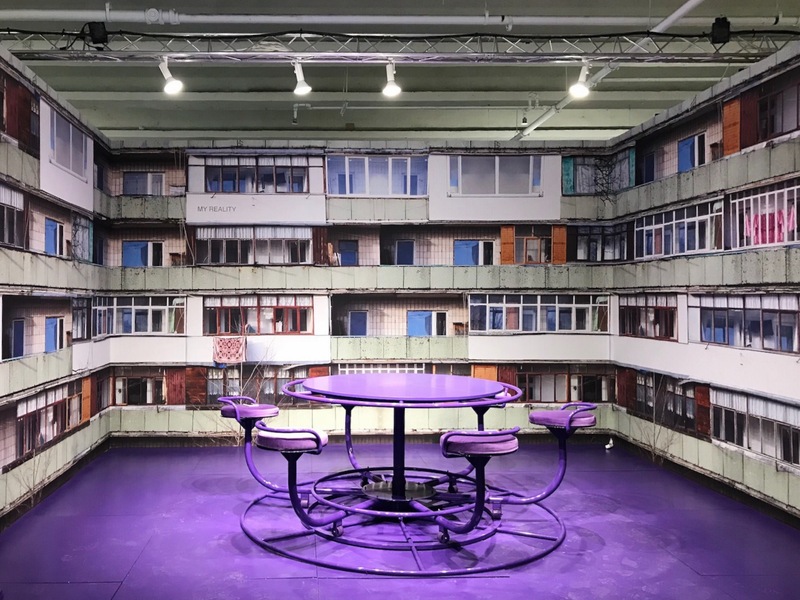 Launched in May 2013, coinciding with Frieze New York and New York Design Week, the 2018 edition moved to March, running in tandem with the Armory Show. Collective’s absence removes a prominent design event on New York City’s cultural calendar. We’re sad to see it go.